detect cancer in a simple blood draw. Our high-performing, minimally-invasive tests have the potential to radically improve cancer detection. By leveraging our expertise in epigenetics we are uniquely positioned to drive patient access to cancer testing through liquid biopsy. with a simple blood draw. Epi proColon® is available in the U.S., Europe and China. The HCCBloodTest detects methylated SEPT9 DNA, that serves as an aid in the detection of hepatocellular carcinoma (HCC) in patients with cirrhosis. The HCCBloodTest CE is available in Europe and is undergoing clinical evaluation for the registration in the U.S. Regular colorectal cancer screening can save lives. Take responsibility for yourself and those you love. 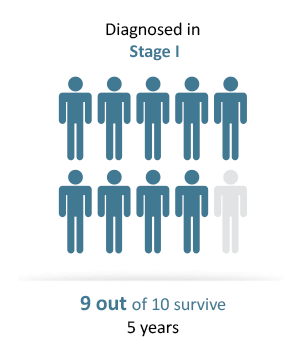 Colorectal cancer is the third most common cancer in the world. If detected early, colorectal cancer is highly curable. But still, millions of eligible patients do not undergo colorectal cancer screening. Talk to your doctor about Epi proColon®, our convenient blood-test for colorectal cancer screening. 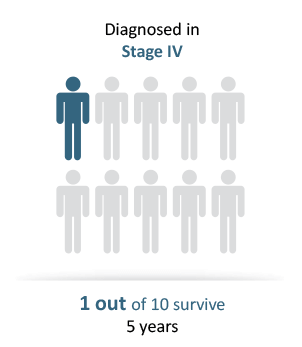 Due to low compliance to screening guidelines, nearly 60% of colorectal cancer diagnoses being made in the disease’s late stages, where survival prognosis is low. Only 40% of colorectal cancer cases are detected in early stages.